Class 3J have been continuing to explore different foods from around the world during our recent Food Technology sessions. Our main topic for this term involves looking at food from other cultures, and then assessing how they differ in taste, depending on each region. There is a very practical element to this work. Past Food Tech dishes that we have prepared have included Chinese spring rolls, Moroccan couscous and a curried pasta salad from India. Our attention turned towards Italy for a recent session as Class 3J designed and then baked an Italian chicken vegetable pizza. 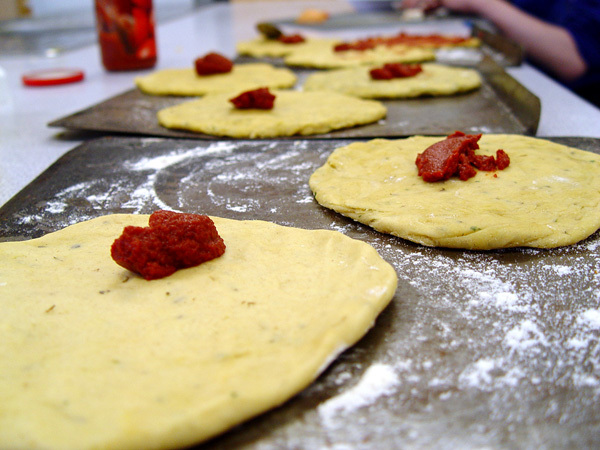 The pupils started this exercise by making the pizza dough themselves. We followed carefully the instructions, making sure that we measured the exact amount of each ingredient required for the pizza base. Once the dough was ready, we then cooked the chicken pieces that would become the main ingredient. To help add a little variety to our dish, a number of vegetable toppings were also added. These included peppers, spring onions, mushrooms and courgettes. 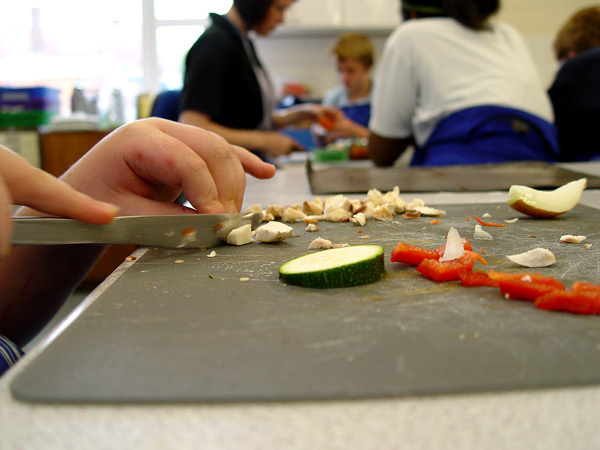 The pupils remembered to cut the vegetables to a similar size. We didn’t want some to cook through more than others. Finally we placed the pizzas in the oven, and cooked for them for the required time. Class 3J then self-evaluated this exercise by offering an honest opinion as to how the food tasted. We also compared the taste to some of the food that we have been baking from other cultures around the world. You can watch a short video above explaining our Food Tech work in Class 3J.